Moorea Howson is a typical high school senior. She has boyfriend drama, friends who adore her and even a Homecoming Queen crown. While most high school graduates have very little idea of what their life will look like after school, Moorea’s future is even more uncertain because she has Williams Syndrome, a rare genetic condition where genes have become deleted from a chromosome during conception. While the condition is characterized by cardiovascular issues as well as developmental delays, people with Williams Syndrome are better known for their smiling faces and extraordinary kindness. 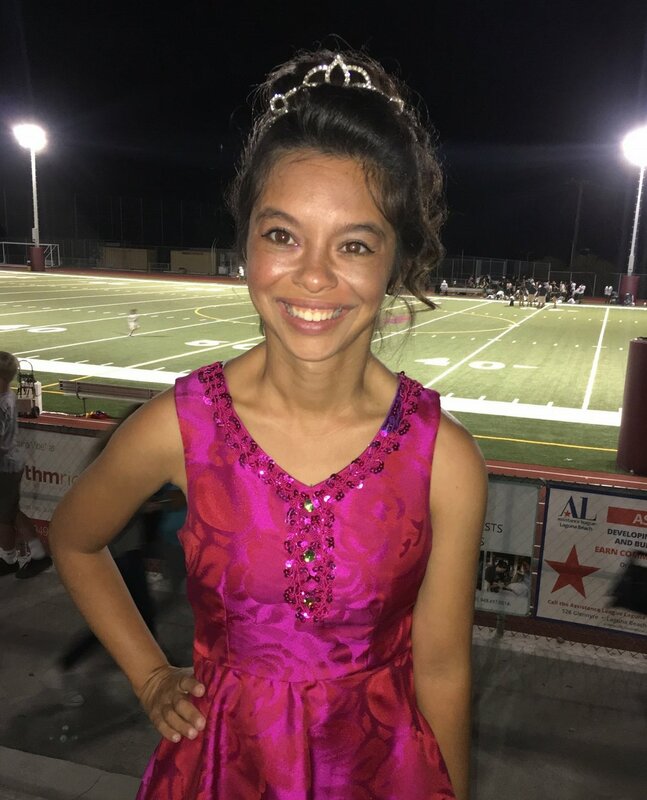 Queen Moorea tells the story of a young woman with tremendous accomplishments including winning Miss Congeniality at the Miss California competition and a gold medal at the 2016 Southern California Special Olympics for the uneven bars and vault. As she navigates high school graduation and the following year, we follow her family's quest to take her life further than the current expectations held for someone with a disability.